The penalty shootout in last night's playoff game against Sporting Kansas City will go down in MLS history as one of the greatest ever. 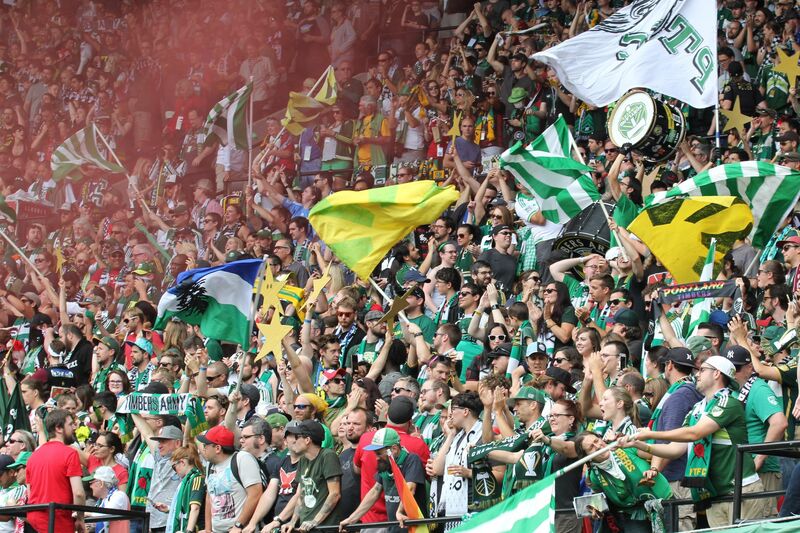 The Portland Timbers eliminated Sporting Kansas City in an epic knockout round game at Providence Park. The match, which featured three distinct acts, took the full 120 minutes and the full 11 penalty kicks to decide. They’re calling it the greatest PK shootout in MLS history. It’s probably the most emotional match in Timbers history, too. We still don’t know how Saad Abdul-Salaam’s PK stayed out. 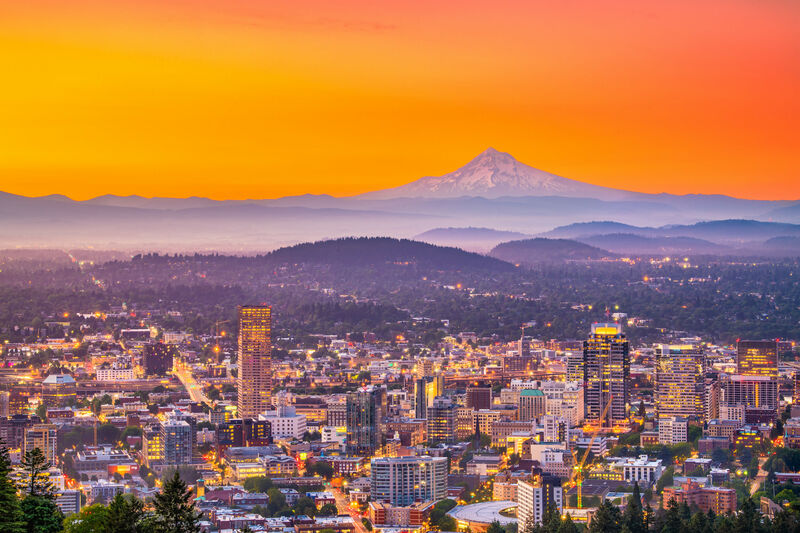 A two-legged Western Conference semi-final showdown with Cascadian rivals Vancouver. The 2nd-seeded Whitecaps took the 2015 Cascadia Cup, earned a first-round bye, and handled the Timbers relatively easily in the regular season (winning 1and drawing 2, allowing only 3 goals in as many games.) 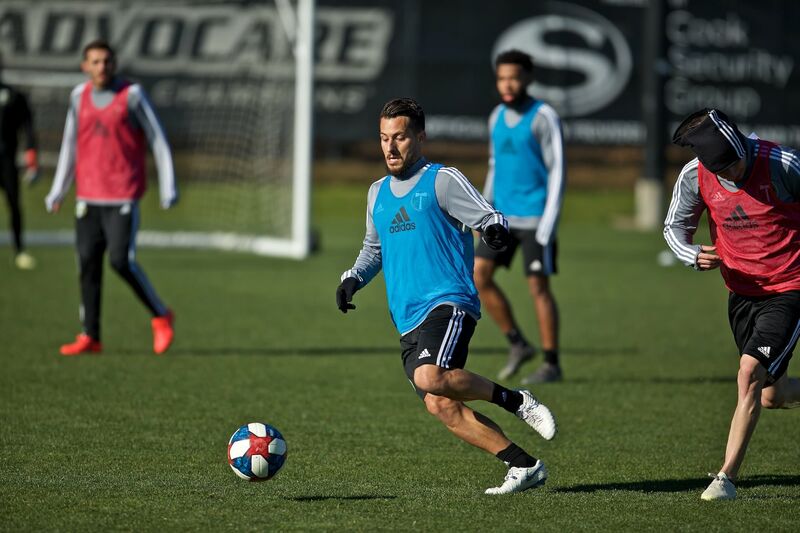 They have, however, been hit with an injury bug of late, and are sweating the fitness of Pedro Morales (right hamstring), DP midfielder Nicolas Mezquida (left hamstring), and the eternal Portland Pest, Mauro Rosales (abductor). The loss of any would be damaging. 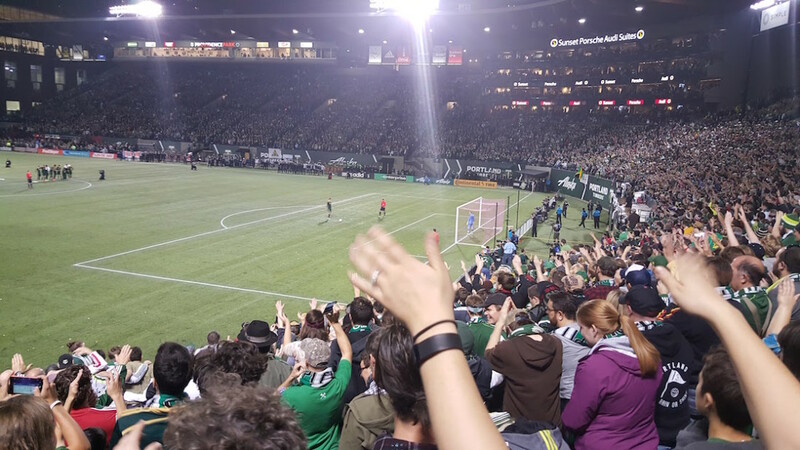 Whereas the Timbers ran an impossible gauntlet and lived to tell about it, earning themselves a 2-day turnaround. It would be tough under normal circumstances, but this is the playoffs, and it’s Vancouver, so the stakes are astronomical. At least the first leg is at home. Through all of the shootout drama, cool-as-a-cucumber Adam Kwarasey made 2 big saves: first on no less than Dom Dwyer, then the final, match-winning stop on his opposite number. Vancouver’s DP striker is talented, but hasn’t shown any consistency since his 5-goals-in-6-game start. In fact, he hasn’t scored in six weeks, and didn’t tally in any of the three games against Portland. With injuries hampering Vancouver’s attack, Rivero will be relied upon to generate offense. We don’t want this to be the week he breaks his Timbers duck. The Bearded One is fired up and ready to go. He had an excellent game against Kansas City, nailed his PK and gave the TA a firm salute. Now, he’s got a ton of speed to deal with in Rivero and Kekuta Manneh, among others, and not a lot of time to recover. 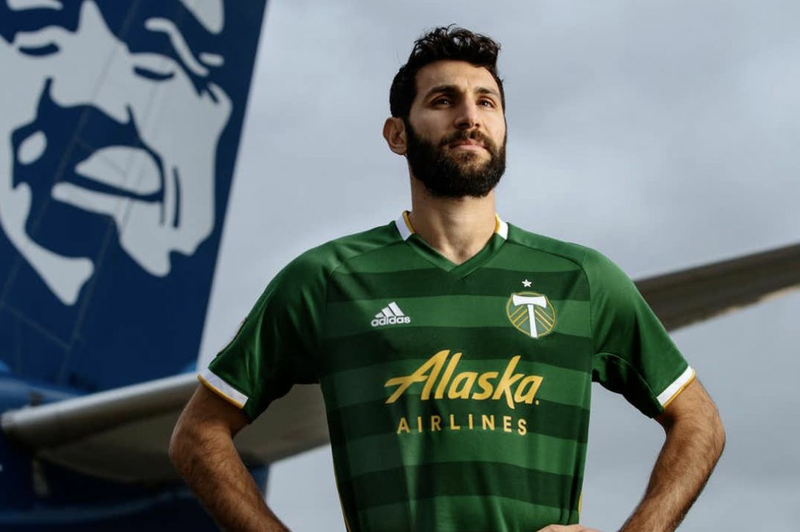 Nat came to the Rose City to bring experience to a wonky back line, and this is where he can put his value on full display.